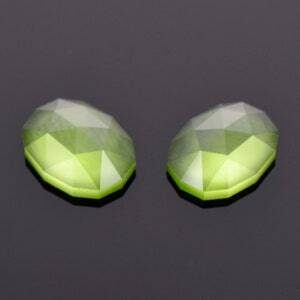 These gems have a crystalized ice quality to the appearance that is so attractive! They are concave cut to produce superior brilliance. 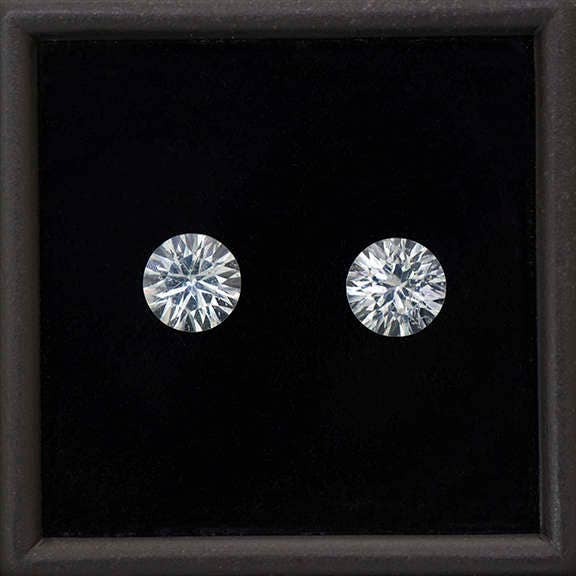 Concave cutting is where the stone is cut and polished with cylindrical burs instead of traditional flat faceting; however the table is still faceted traditionally. 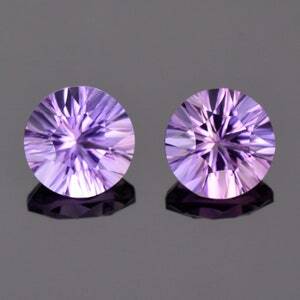 The clarity of these stones are quite good in hand. 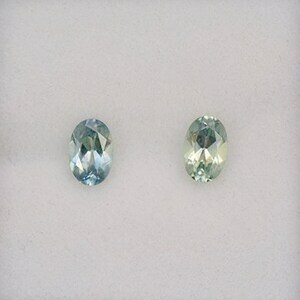 Aquamarine is a durable mineral and will last a lifetime of wear. 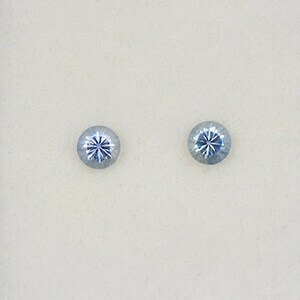 These will make a stunning set of earrings that will be unforgettable! Enjoy!